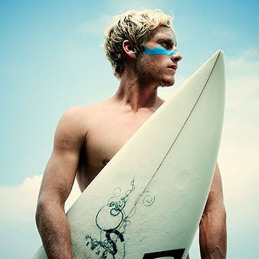 Freddie Meadows is Swedens first professional surfer, ever. Coming from Sweden and being a surfer aren’t two things regularly intertwined, especially on an international level. Freddie was introduced to surfing at the age of 13 but quickly became professional, joining Team Sweden at 15 and placing himself amongst the top in Europe and even the world. Freddie is currently on a sabbatical from many years of touring the world, currently residing in the Southern part of Sweden catching some cold, but familiar waves. (c) 2011-2016 The Perfect Brands Stockholm AB, SE. All rights reserved.